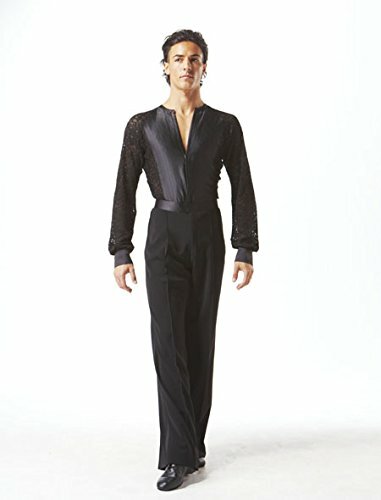 Taka Dance Black Men's Latin Shirt [MS185B] by TAKA DANCE at H Highland. Hurry! Limited time offer. Offer valid only while supplies last.